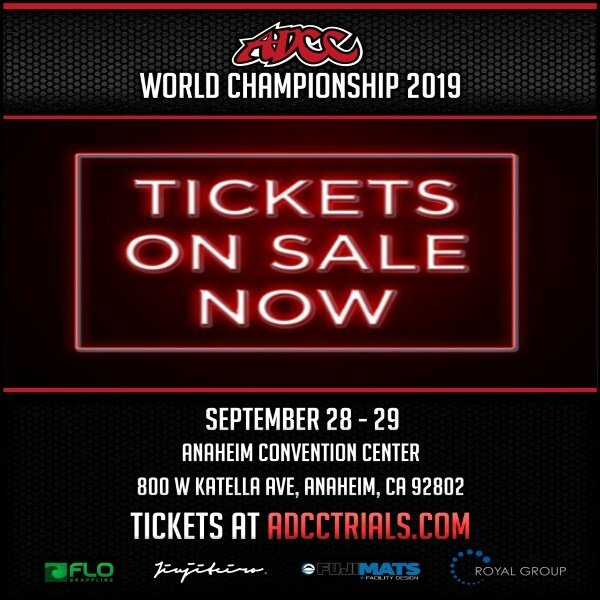 ADCC Submission Fighting Championship is the world’s greatest submission and grappling tournament ever created! © 2019 All Rights Reserved. The contents may not be reproducecd without written permission.